There comes a time in all of our lives when a voice cries out, “it’s time for a change.” That voice came to me in April 2014 right on the heels of my broken engagement as I sought to turn that heartache into something glorious. This was my big trigger for change. The die was cast and the decision to write and speak to transform lives began with the writing of my first book, “Heartache Queen Unshackled.” This book announced my “hit” to the world and my journey towards liberation, self-acceptance and wholeness. 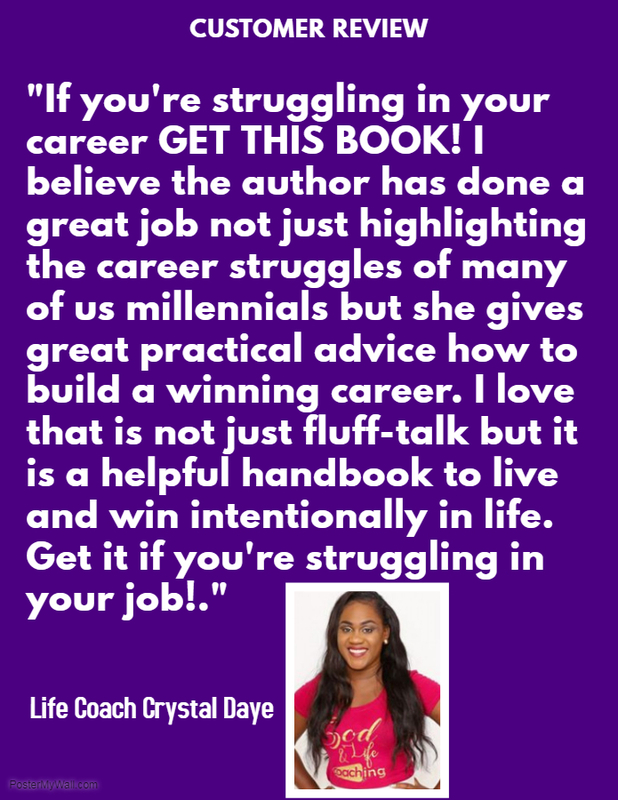 It was the foundation for my new life and career as a writer and speaker. People change careers and begin a new life for various reasons. I don’t know what your trigger is, but whatever it is, it often causes a radical shift in your mindset and propels you into a new direction. If you are feeling unfulfilled in your life and job, this blog post will help you. 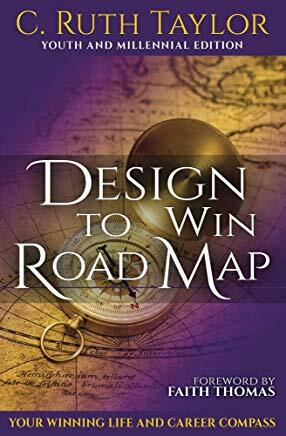 If you, like me, have gone through a hit and need to redesign your life, this post will help you. 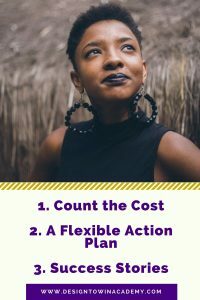 If you have begun the journey and are facing challenges to stay the course, this blog will help you. Watch the video below to learn how I created this new life and career successfully by the grace of God and the three secrets I learnt along the way. I taught these three secrets in a 15-minute live broadcast video. If this video blog has helped you in any way, I invite you to share it and subscribe to my YouTube channel for more career and life empowerment tips to release the winning you. 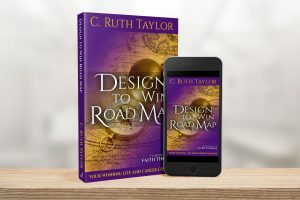 Each week, I do a Facebook Live broadcast either in my Design to Win Facebook group or on my author page, C. Ruth Taylor to help you win gold in your life and career. Cheers to a Winning You! This entry was tagged career change, career transition, fresh start, life reinvention. Bookmark the permalink.